We are looking for a responsible Supervisor to oversee the workflow at our Restaurant. He/She will not just be someone who supervises the work of others. A supervisor is also responsible for coaching, resolving issues and serving as a link between subordinates and General Manager.<br><br>The ideal candidate will be a competent individual who will be able to guide and train employees. He/She will be well-versed in processes under the role’s responsibility and will be results-driven and hospitality focused.<br><br>The goal is to ensure that operations are carried out productively so as to ensure profitability and guest focus. 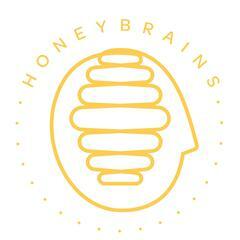 Honeybrains is posting their hospitality jobs on Harri. See what we’re all about.